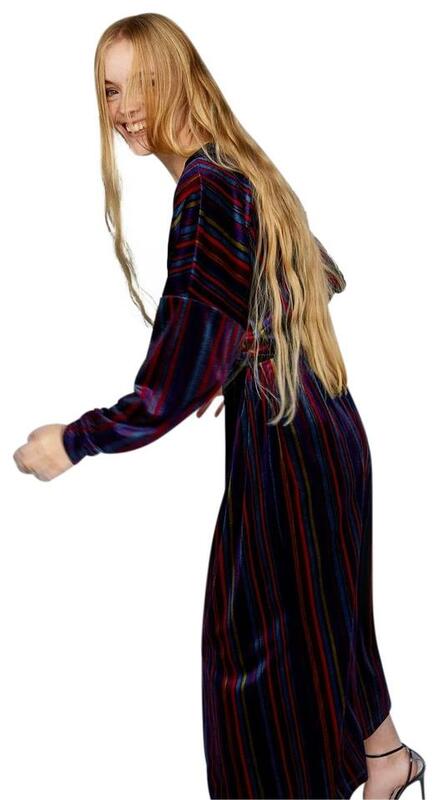 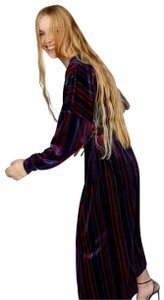 Beautiful velvet striped kimono dress by Zara. 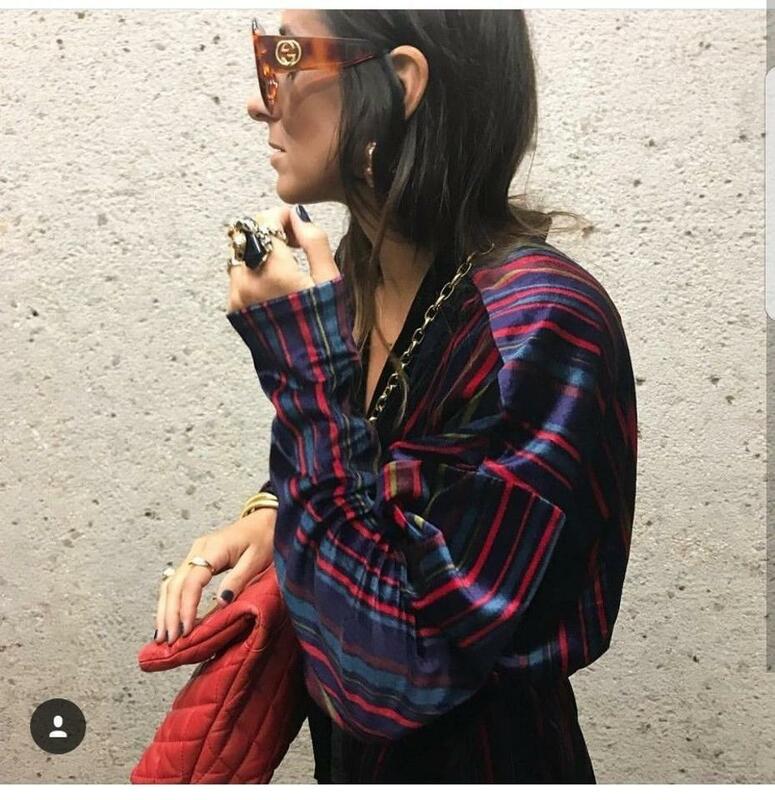 It looks super expensive and can be worn several different ways. Happy Styling!